Positector® SST Soluble Salt Tester comes with onscreen interface. 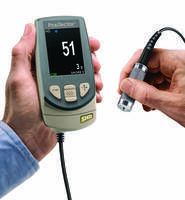 Coating Thickness Gauges offer automatic substrate detection. PowerMAX 365 Series Lamps feature thermal cut-off circuitry. PosiTector Shore Hardness Durometer comes with PosiSoft software suite. 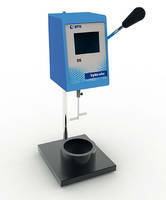 Byko-Visc DS Viscometer features printer interface. Calibrated with NIST traceable oils, Byko-Visc DS Viscometer offers automatic speed control. 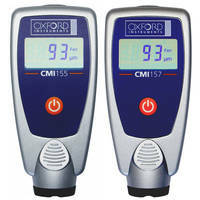 Maintaining rotational speed of 200 rpms, unit has base accessory fitting quart, pint and ½ pint containers. Between Stormer Viscometer Krebs Units and Viscosity Cup Drain Time, product follows three step conversion procedure and automatically calculates KU, centipoise, and gram units. 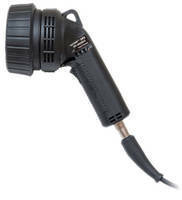 Tritan 365 Inspection Lamp with 6.1 m heavy-duty power cord. 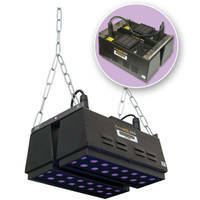 Tritan 365 Tri-365SBLC Inspection Lamp comes with built-in fans. Rotational Viscometer performs at constant rate of shear.